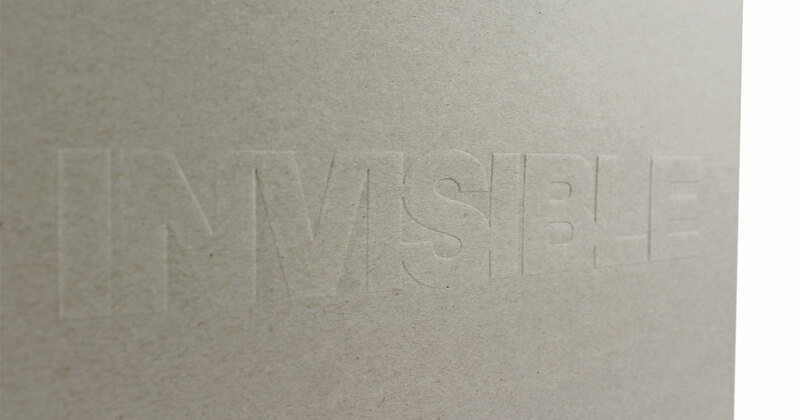 New VA EP on our Invisible imprint. 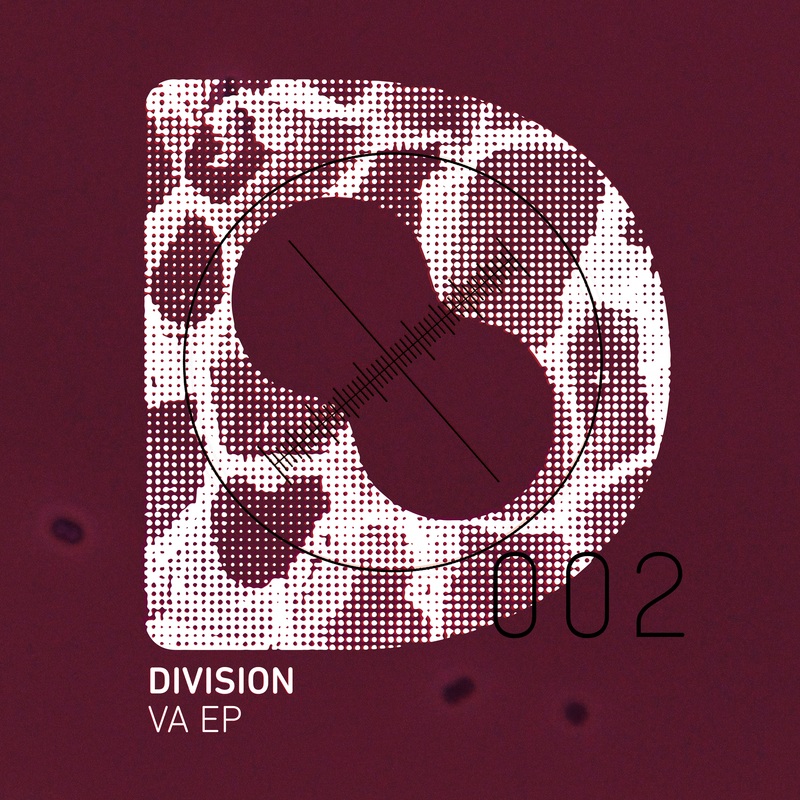 Early support from the likes of Alix Perez, Rockwell, Spor, Moody Good, Ed Rush, Phace and many others. 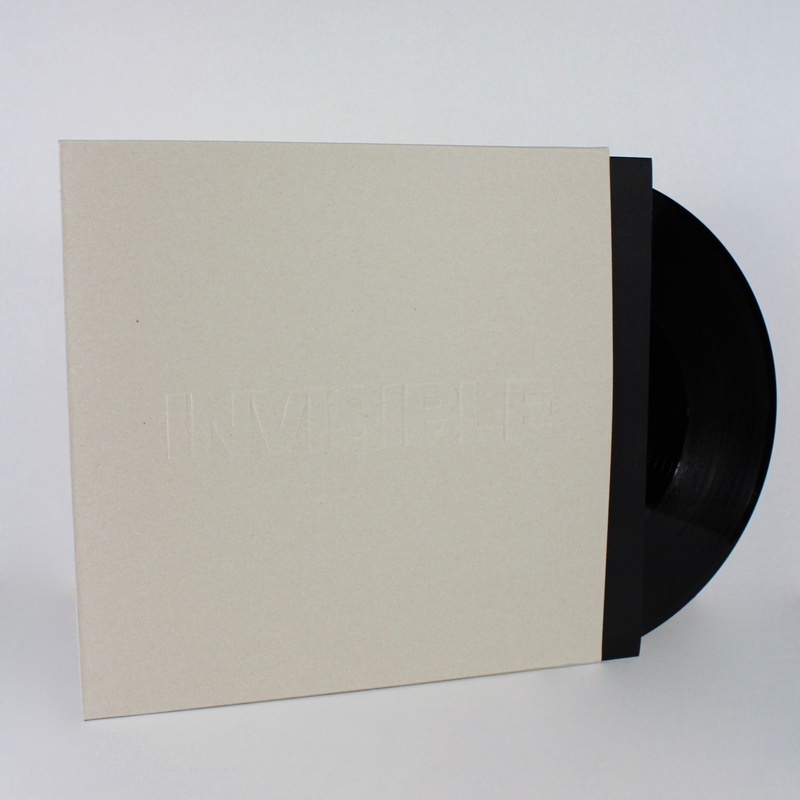 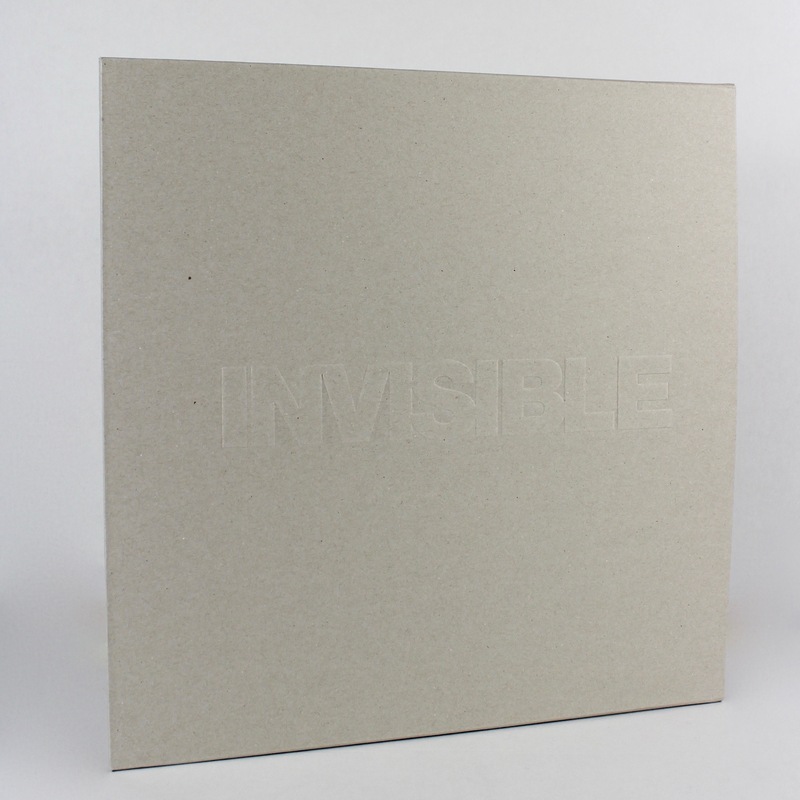 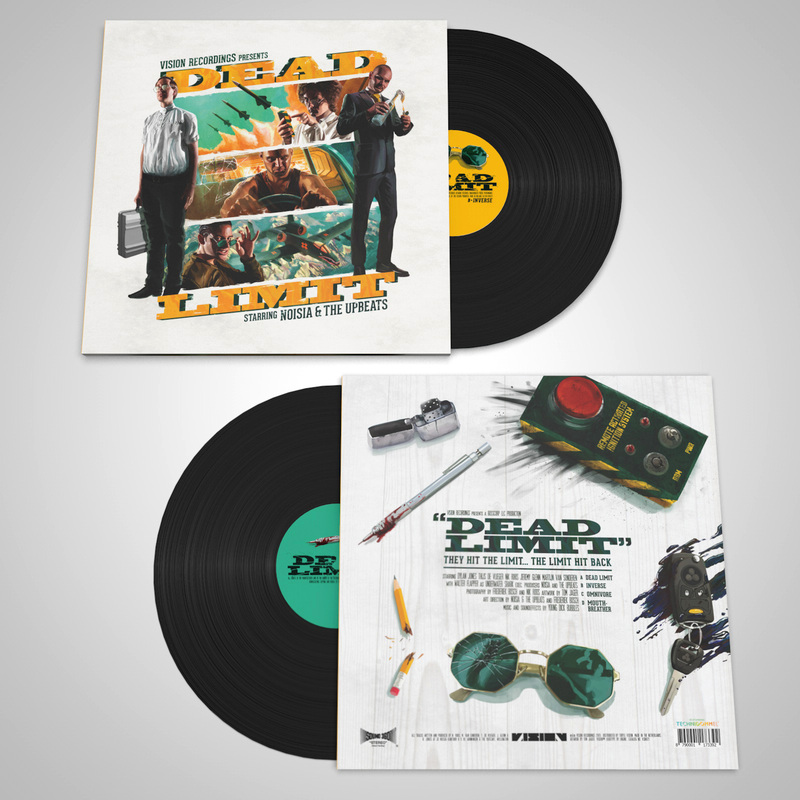 Pressed on 2 x 12″ vinyl.